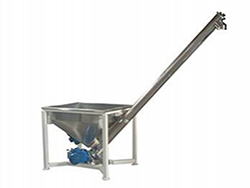 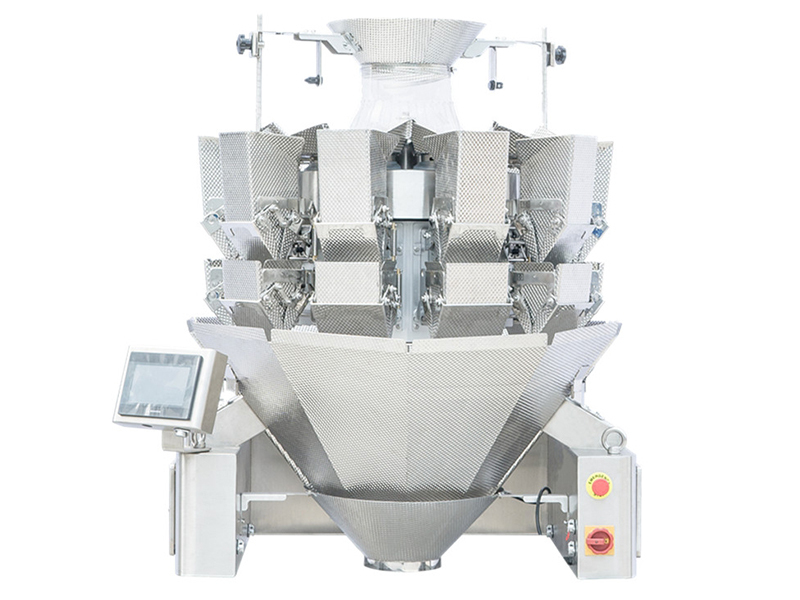 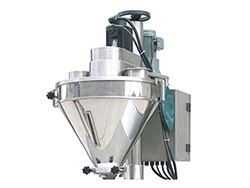 The multihead weigher is suitable for materials in granule, flake, stripe or irregular shape such as grains, pasta, candy, seeds, chips, coffee beans, nuts and more. 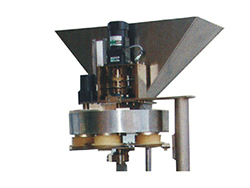 It is also suitable for weighing of non-food material such as screws, bolts, small hardware, plastic parts and more. 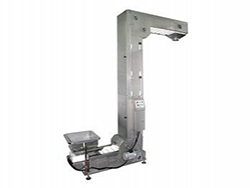 It satisfies a variety of customer requirements for packaging different materials with just one machine.